Flexible piping allows for quick deployment and start up. 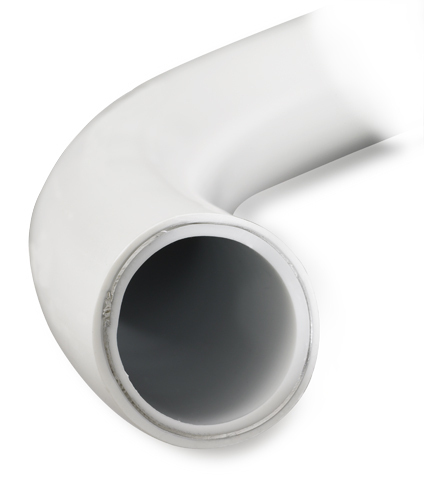 Seamless piping minimizes the risk of fluid leaks in data centers. Allows isolation of cooling circuits for servicing.